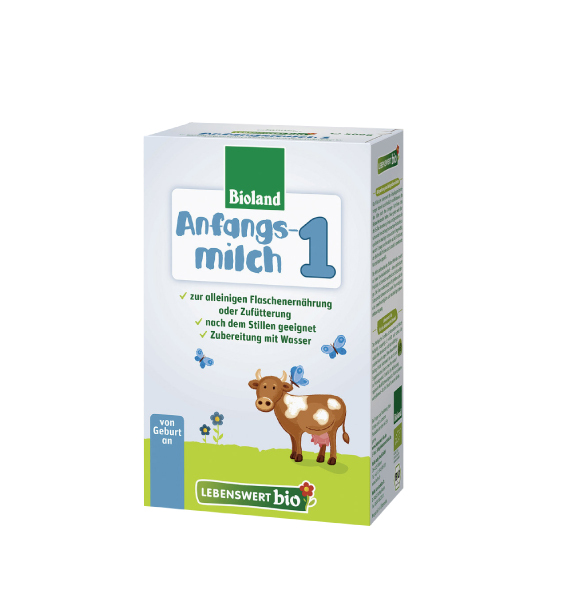 "Lebenswert bio Organic Growing-up Milk Stage 3"
Buy in bulk and save! 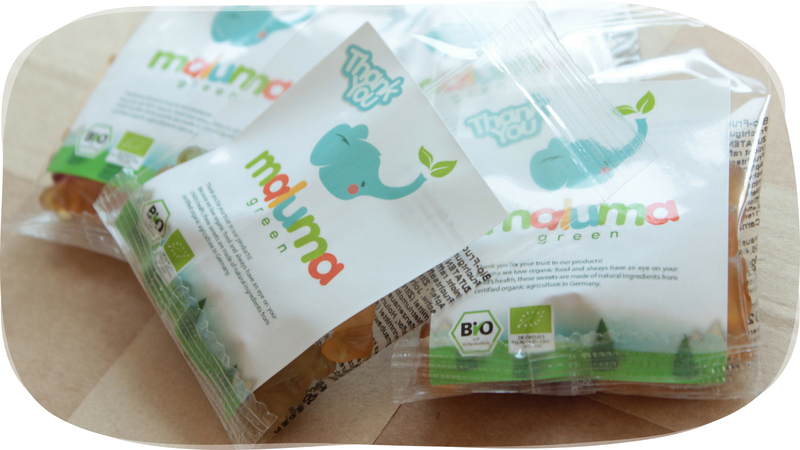 For instance, if you buy the Big Kit (45 boxes), the cost is approximately $15.55/box, including shipping. And, if you buy the Starter Kit (15 boxes), the cost is approximately $18.33/box, including shipping. Holy smokes! Related links to "Lebenswert bio Organic Growing-up Milk Stage 3"
My baby loves this stuff. He's been drinking it since he was 6 months and I have to say this is his favorite. Our son started with level 1 formula and now he's still on level 2. We stocked up for the next few months with level 3 as well. Makes sense to buy these in bulk to save on shipping. 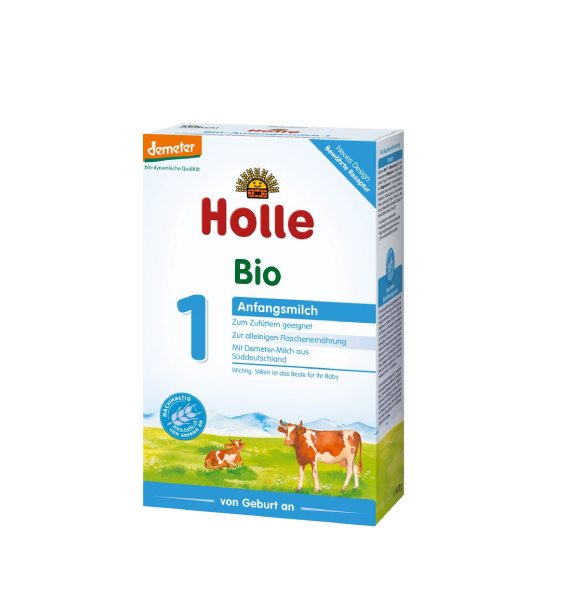 We wanted Holle brand because there are far fewer ingredients in the formula, and the Lebenswert is from a very clean source of milk. We liked this company's delivery direct from Germany to us, rather than through an American third party because it seemed more direct from the source. 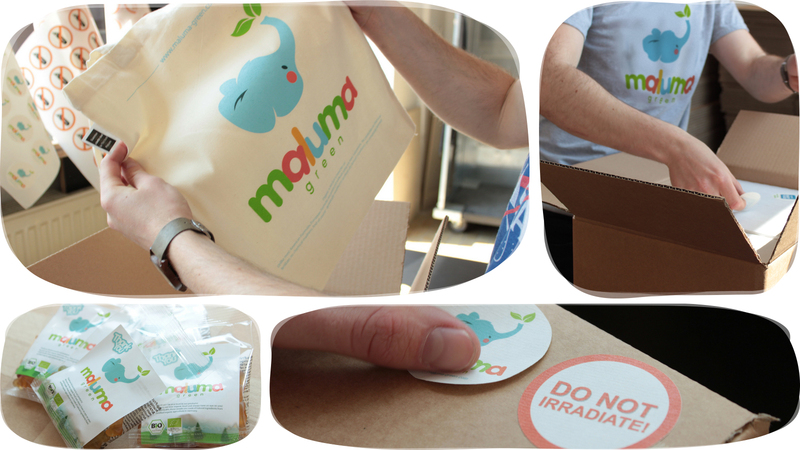 Delivery takes a full two weeks, but the customer service is very reassuring. Quality ingredients, no fillers, and she loves it! What else can you ask for? Haven't used it yet as baby is still on stage 2 but I'm sure it will be just as good as the first two stages. Very fast international delivery, took only two weeks, im really impressed by the efficiency, i will continue shopping here.